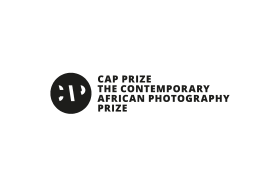 The CAP Prize, the International Prize for Contemporary African Photography is awarded annually to five outstanding photographers. 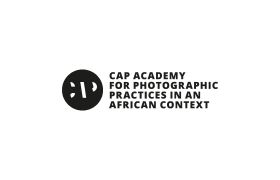 The CAP Prize is directed at photographers whose work engages with the African continent and/or its diaspora. 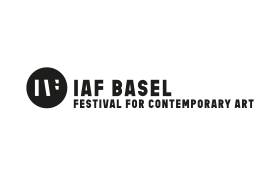 It is an exposure award, which raises the winners' international exposure and builds a high level network for future projects.